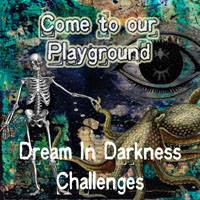 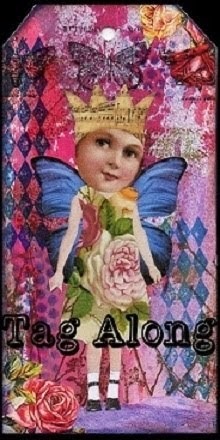 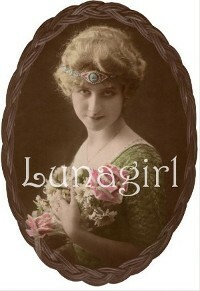 Lunagirl has created over 50 original exclusive image collections ~ here we have pictured only a few! 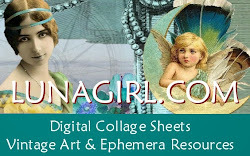 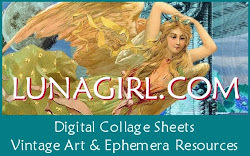 We invite you to explore over 50 original collections of printable Victorian Edwardian vintage images, over 300 digital collage sheets, plus our original Lunagirl blank labels and tags and other printable downloads. 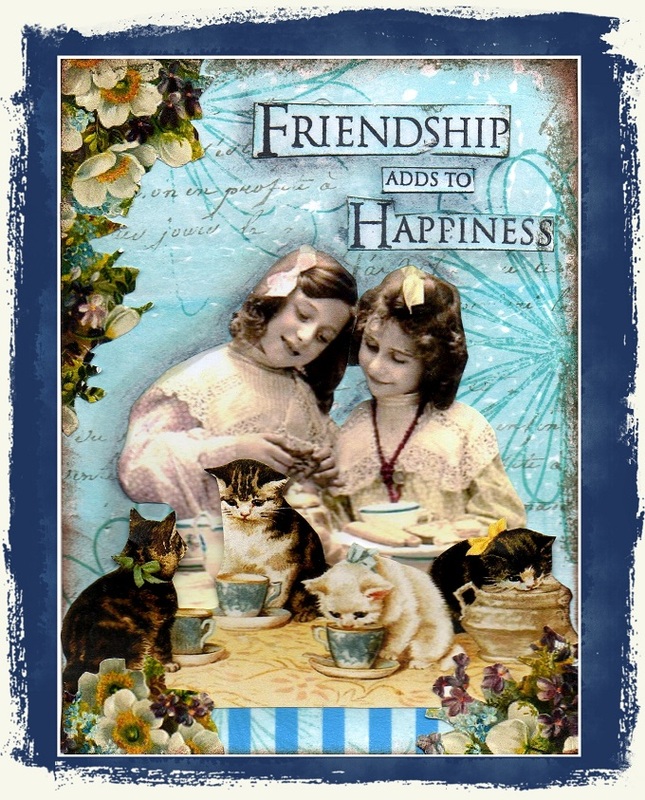 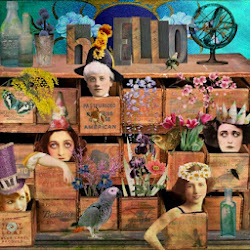 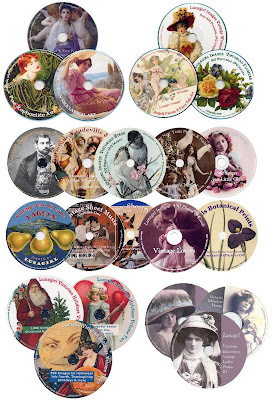 Our image CDs, download packs, and digital collage sheets are created with our giant archive of vintage photos, Victorian greeting cards and postcards, antique ads and fine art, and other paper and digital ephemera. 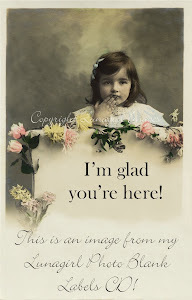 All images have been scanned and restored from carefully researched legal sources, then artfully altered and embellished in our little studio! 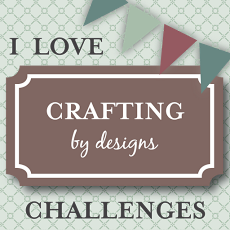 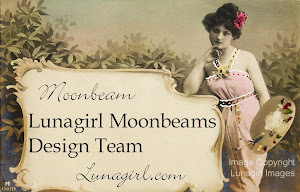 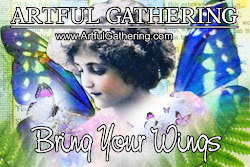 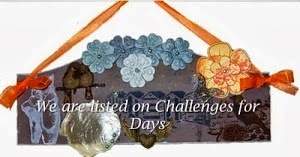 Lunagirl images are perfect for card making, scrapbooking, altered art, tags and labels, jewelry, fabric arts, paper crafts, shabby decorating and so much more! 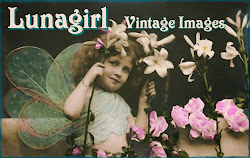 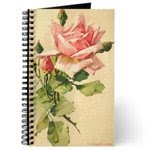 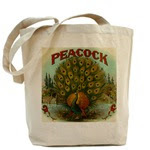 An ideal resource to add vintage style to all your projects. 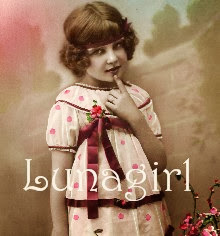 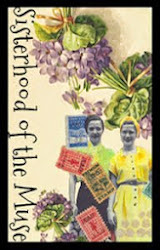 From feminine flowers and nudes to classic advertising and cowgirls, from sweet Victorian little girls to sassy flappers, perfume labels to cigar labels, nature prints to photo postcards, from elegant to primitive and from cute to gothic, Lunagirl has something for everyone! 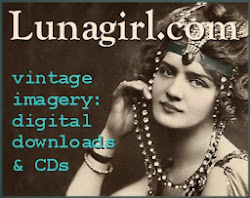 Discover the best in digital vintage images, with Lunagirl.